F5 LTM (Local Traffic Manager) is the heart of every DATA Centre and is used to load-balance a huge variety of server based traffic. Tor Network is offering two days Instructor Led and hands on intensive F5 LTM training program which is not only cost affective but task orientated, where student will be gaining the skill to install, configure, setup F5, with many advance feature like, server load balancing, health monitoring and persistence to SSL termination of Security Appliances and many more. This type of training has value and its place, but there is a need for training that would help network engineers quickly get a solution in place in real-life situations. This is where Tor Networks come in to provide practical network training relevant for network engineers and consultants in the real world. 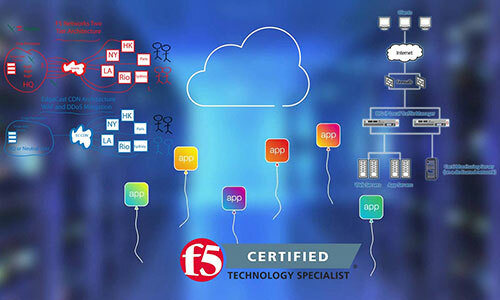 The F5 LTM is one of our training packages which is “Class room” and Live “Virtual Class Room” Instructor-led anytime, anywhere, with step-by-step deployment for F5 LTM Load Balancer solutions implemented in networks today. Nice to have some IT Network Industry exposure. Every Student should have his / her minimum i5 laptop with minimum 8 GB RAM to install the topology and practice F5 LABS later on up to 90 Days. 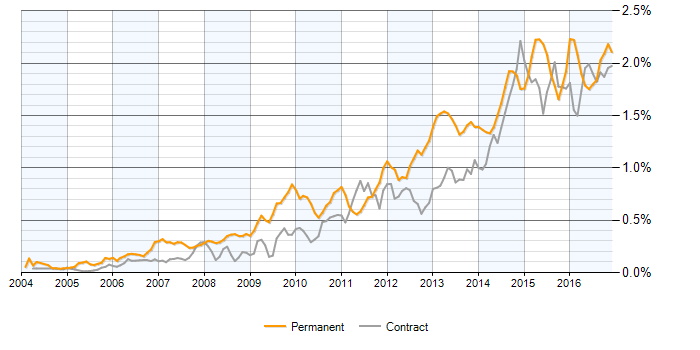 The chart below depics a 3-month moving average for salaries quoted in permanent IT jobs for F5 Engineer within the UK. Their average salary is £55,000 (source: itjobswatch.co.uk). This course is intended for network administrators, operators, and engineers responsible for managing the normal day-to-day operation and administration of a BIG-IP application delivery network. Install, configure, support & Troubleshooting F5 LTM feature. Setup, F5 VIP, Monitoring, Pool, SNAT. Troubleshoot LTM and many more. 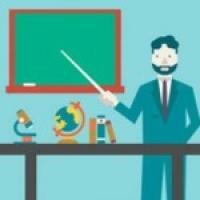 Not many training institutes offer this unique Training program. However we have developed this specialised training program to cater for individuals who want to learn about F5 load balancers without spending huge sums of money on the trainig. So hurry before this offer ends.